Russia has almost finished building a new jumbo Arctic military base on Kotelny Island, off the eastern Siberian coast. There was no such base there in Soviet times, Defense Minister Sergey Shoigu said. "We are not keeping this a secret: we have practically built a base on the Novosibirsk Islands, the Island of Kotelny," said Shoigu. "This is a big military base, there was no such base there in the Soviet period." Kotelny is the largest island in the Novosibirsk Archipelago, located in the Laptev Sea. Back in the Soviet days the military deployed an observation post and a radar station there. With the fall of the USSR, all the troops were eventually withdrawn leaving behind only a civilian meteorological station. After decades of desolation, the former military base is being rebuilt. Engineers of the Russian Northern Fleet began construction works in 2013, cleaning up rusty barrels and broken vehicles abandoned on the island, and constructing among other things, a landing strip for supplies to be airlifted rather than air-dropped. 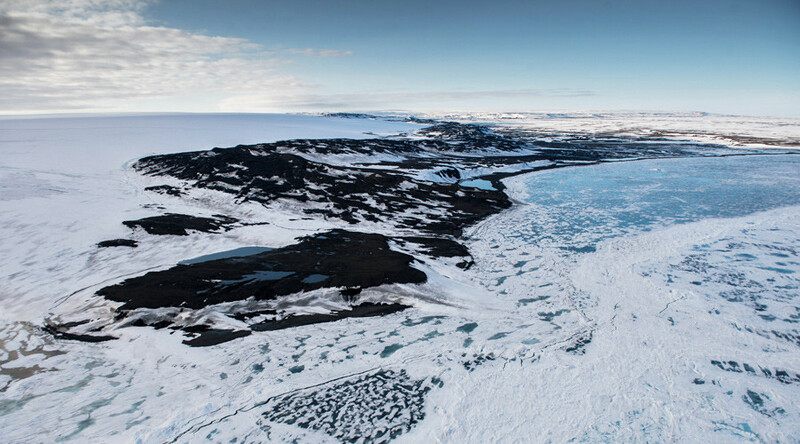 The temporary base has become the new home for the 99th Arctic tactical group, the Navy’s permanent unit serving at the barely livable island, much of which is a flat rocky bed of pebbles covering a layer of permafrost. Last year RT traveled to Kotelny with a fleet of warships and support ships that delivered the troops and their military hardware, including brand new armored vehicles. “The conditions are certainly harsh, but we are coping. We have housing and equipment, so we’ll survive just fine,” Yury Popov, an engineer with the 99th told RT’s Murad Gazdiev. Russian troops will be deployed in the Arctic by 2018, equipped with all the necessary high-tech weaponry, the minister said. 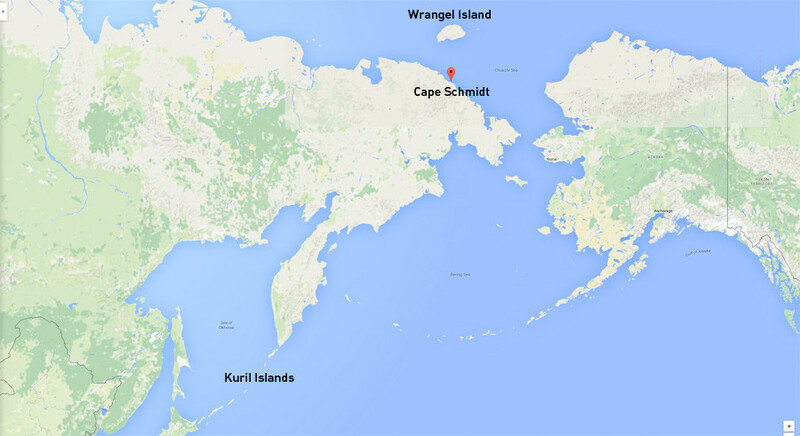 A series of smaller bases would also be created on Wrangel Island, on the eastern coast of Chukotka, on the Kuril Islands and at Cape Schmidt. The construction of six airfields will be also finished in 2016-2017. Restoration of the Russian military infrastructure in the Arctic began in 2012. The Defense Ministry is building or restoring facilities on the continent and the Arctic islands, from Franz Josef Land to the Bering Strait. In addition to construction and repair works, the military is busy eliminating the consequences of pollution in the Arctic.